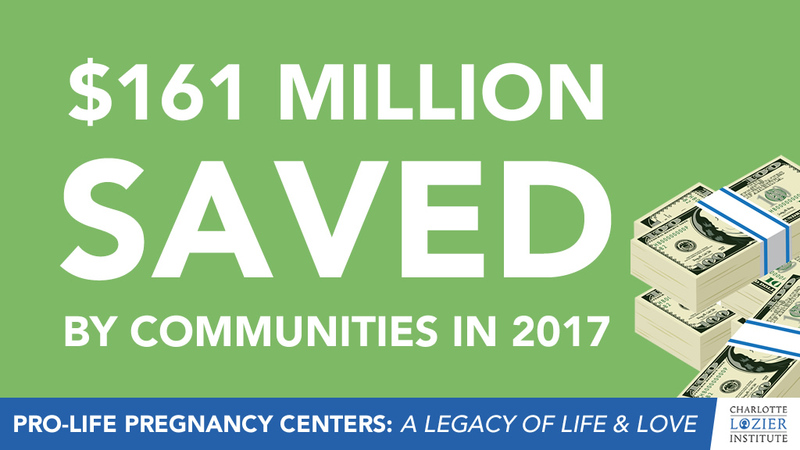 In 2017, pregnancy centers provided almost 2,000,000 people with free services, with estimated community cost savings of at least $161 million annually. 2,752 center locations nationwide provide vital services including medical services, parenting programs, and sexual risk avoidance education. More than seven in 10 locations offer free ultrasounds (up 24 percent since 2010). 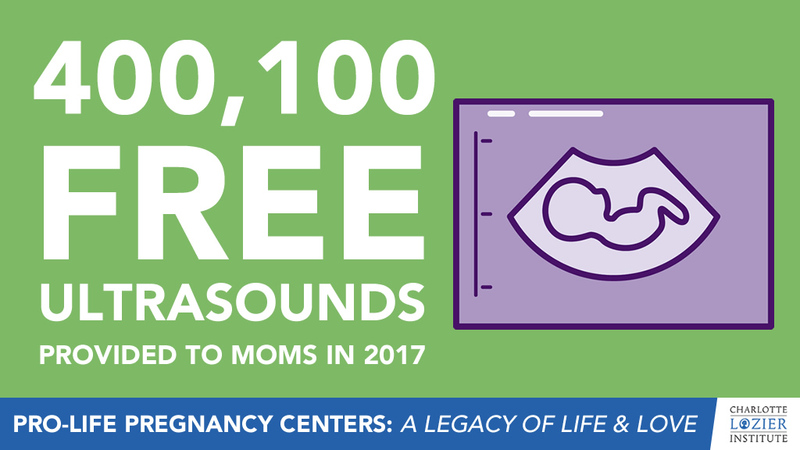 400,100 hours of free services were contributed by credentialed nurse sonographers and registered diagnostic medical sonographers in 2017. 100 mobile units with ultrasound are on the road to bring services to women out in the community. 30,000 contacts per month reach Heartbeat International’s Option Line hotline and email/chat lines. 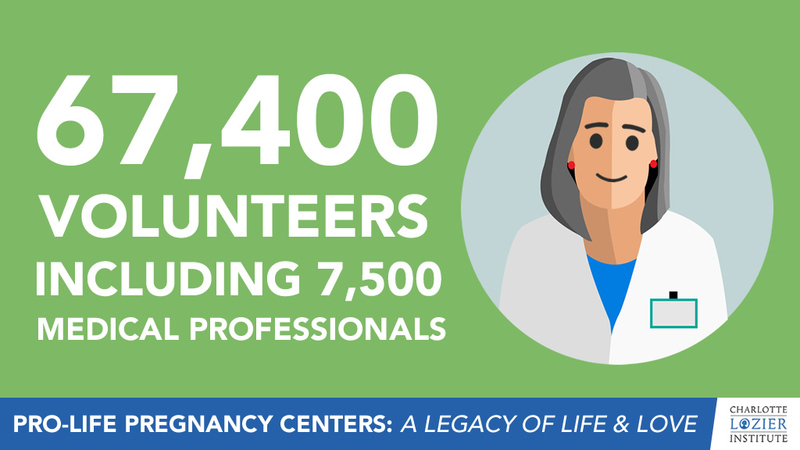 67,400 volunteers serve pregnancy centers, including an estimated 7,500 medical professionals who freely give of their time and skills. Centers carried out 679,600 free pregnancy tests in 2017. 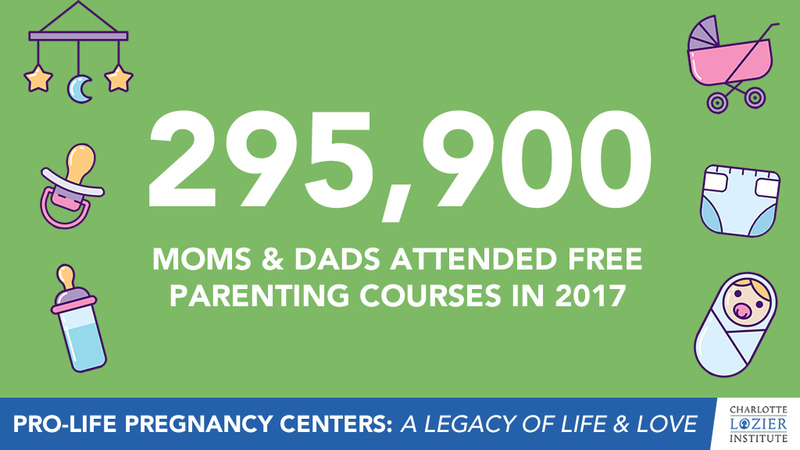 295,900 moms and dads attended parenting and prenatal education courses. 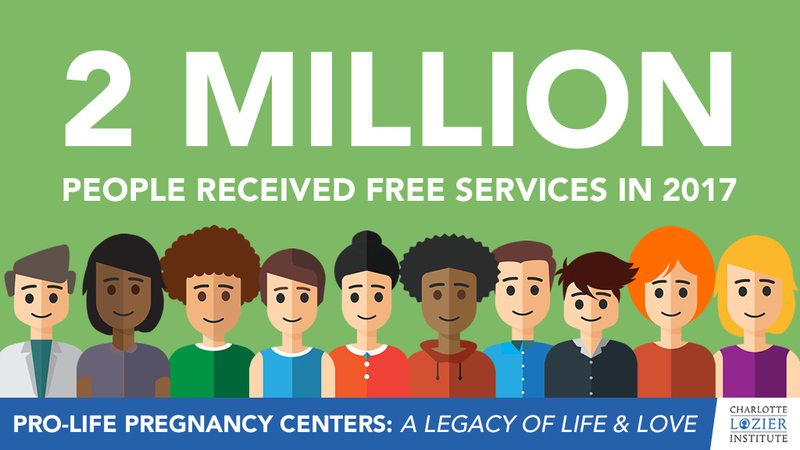 24,100 after-abortion support clients were seen in 2017 (services include support, counseling, and referral to professional help when appropriate for both women and men). More than 1 million students attended community-based sexual risk avoidance education presentations in 2017.